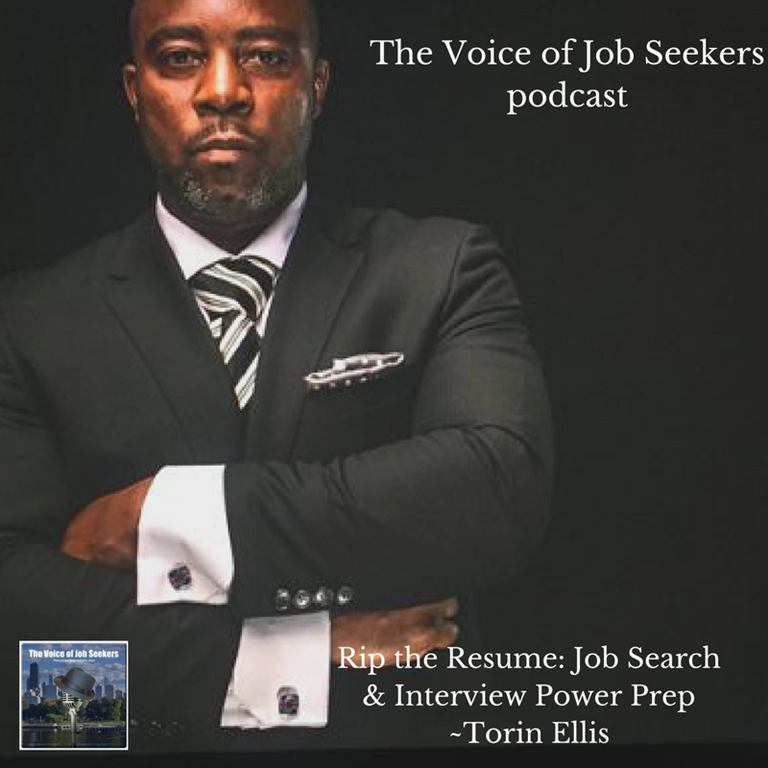 With all of the advice on the internet warning everyone that your resume is likely tossed with one typo, employers report there are too many errors of all sorts. 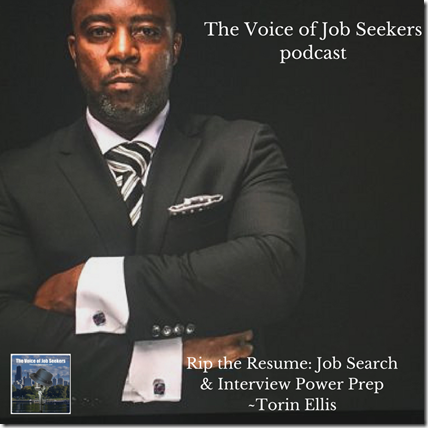 Today, Lauren Milligan and offer advice to prepare your resume for perfection (although, we throw in a caveat with this point). I met Lauren Milligan about five years ago on a career panel. We kept in touch throughout the years and landed here on the show. You can find her career expert advice featured on Time, Yahoo, or CareerBuilder. Back in the day, she was a co-host on a weekly podcast so you will hear how comfortable she is in our conversation. She founded the extremely successful ResuMAYDAY company located here in the Chicago area. 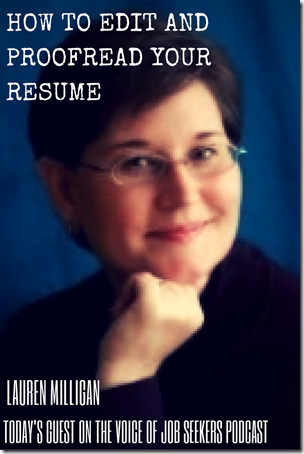 We stated in the beginning that who helps edit a resume is critical to a quality resume. 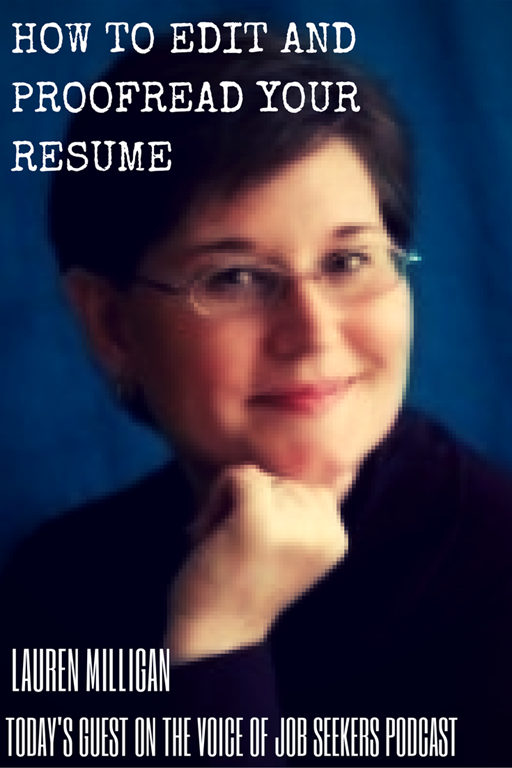 Lauren recommends reading your resume backwards is best to focus on each word instead of a stream of words. She emphasizes that she does not trust spellcheckers.
. The next one will be on Aug. 13.